Our Hari Top is the perfect 18 hour day go-to. 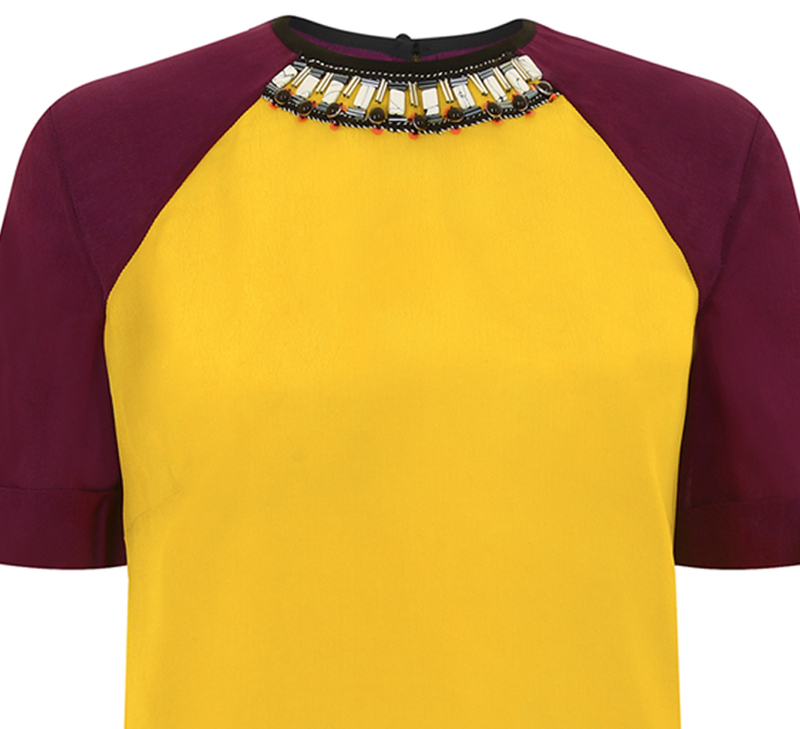 The relaxed, raglan cut is contrasted with stunning collar jewels, creating the perfect work to evening top that will pair easily with trousers or smart jeans. 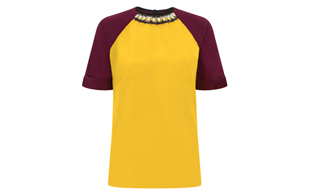 The modern colour blocking sees subdued tarragon with deep plum. The lightweight, feather soft crepe de chine will keep you comfortably cool during your busy day.